Maybe you’ve got your eyes set on a few big-name partners to buy a majority of your available inventory and don’t think that traditional prospecting is really applicable for your business. Perhaps you’ve already secured this year’s big sponsor, and haven’t started thinking ahead to 2019 or 2020 yet. Perhaps you don’t know or care why prospecting is important, because you’ve got a lot going on. More than likely, you’ve just got a lot on your plate! Lean teams and big expectations are a dime-a-dozen in the sponsorship world, and we’re willing to bet that you’re pretty busy. But. BUT. 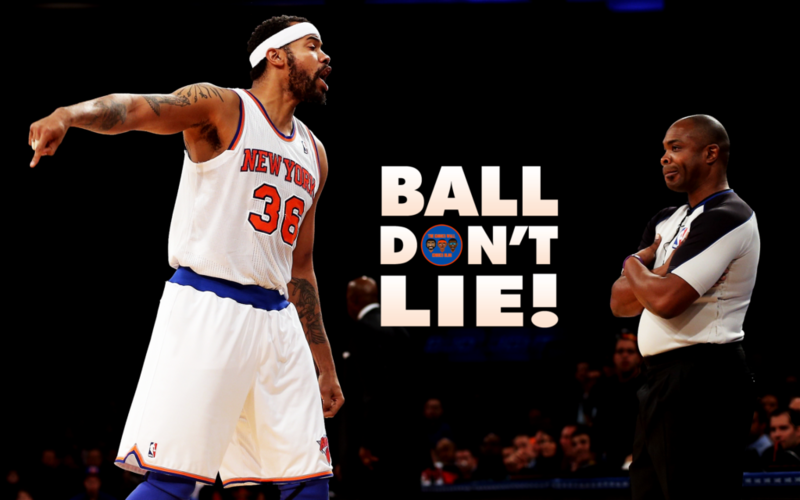 Someone has to say it. *whispers* Prospecting isn’t optional if you want to be successful in the sponsorship sales world. Or the sales world, generally. 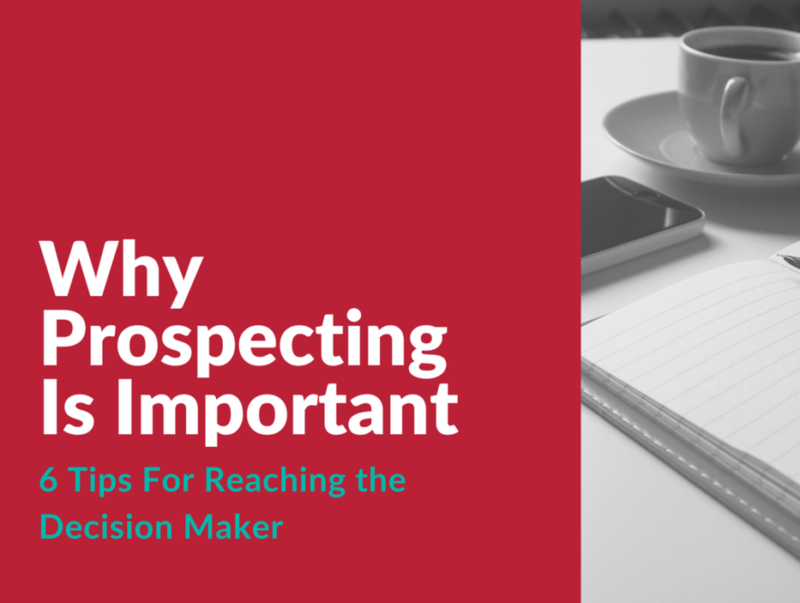 Prospecting, the first step in the sales cycle, is the process of identifying and connecting with potential customers. The goal of prospecting is to build a sales pipeline, wherein a salesperson consistently connects with a potential customer to develop a rapport with the intention of, eventually, closing a sale. Seems pretty basic, right? In theory, sure. Unfortunately, sales are rarely easy to close; similarly, identifying potential customers and connecting in a meaningful and NOT-predatorily sales-y way is actually really challenging! Luckily, we at Winmo are here to provide some insights and tips to ease the prospecting pain and help you reach all of your wildest sponsorship sales goals and beyond. Prospecting is important because it creates more opportunity. Think of this way: it takes time to convert a prospect to a sale and can be particularly tricky in a sponsorship context. To maximize your assets and sell to your goal (and beyond), you need to start building a sales pipeline for potential partners early and build upon it often. According to Hubspot, customers or brand partners want to hear from sales and partnership representatives early, particularly when they’re looking for opportunities to improve their business (71%) or trying to solve a problem (62%). Eight in 10 partners preferred email communication, so make sure your subject line game is on-point and that your copy is tailored to potential partners. Sponsorship sales, particularly in the nonprofit world, require more buy-in than something like, say, a Winmo free trial. Hurdle the buy-in issue with personalized outreach! When asked why customers were willing to have a conversation, 64% said available budget! That means that timing is critical to your success. If you’re a Winmo user, we recommend using the filtering tools in search to discern what brands are planning right now, in Q3 (a little free info: it’s 2,234 brands), and design your prospecting funnel around planning periods so that you can strike while the iron is heating up. Buyers and potential customers want to know who they’re talking to before they actually dive into a deeper conversation. Over 80% of surveyed buyers said that they check a salesperson’s LinkedIn page before replying to an outreach email, so optimize that profile! Check out Hubspot’s LinkedIn recommendations here. Now that we’ve covered the prospecting basics, let’s dive into six tips for sponsorship sales prospecting. If we’ve said it once, we’ve said it 21 ways: tailor your email subject line to your prospect. You won’t get anywhere with an email that decision makers don’t care to open. Optimize, personalize, and reach out with confidence. Strike when the iron is heating up — not when the iron is already hot. The timelines people in like aren’t just punctual, they’re early. Rip a page out of that book, and consider, “If you’re on time, you’re late,” your new sales mantra, because, in this business, timing is everything. Rather than waiting for agency reviews to be announced or RFPs to be sent out, target clients who are preparing to dump current partners with WinmoEdge’s predictive sales intelligence. With a 72% accuracy rate, WinmoEdge will help you prospect clients that are in the search mindset. 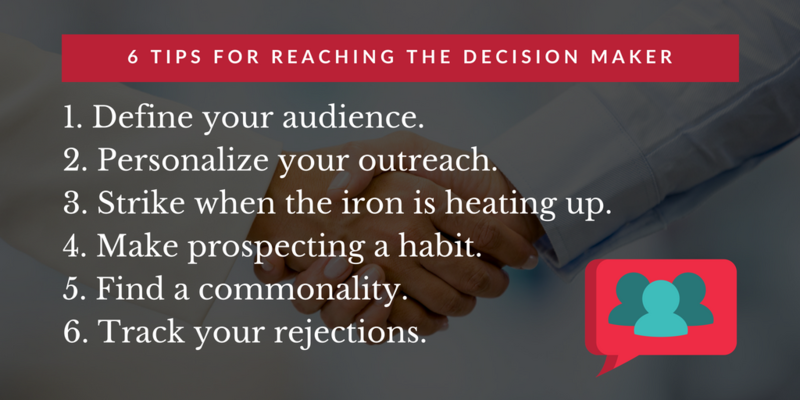 Make prospecting a habit. Prospecting is like exercise: the more you do it, the easier it gets. Getting in touch with a prospect is like winning the lottery, so it’s vital that you up your chances by reaching out regularly. We recommend blocking out a couple hours each day to update lists, craft emails, and follow up with potential prospects. You read that right: every day. In sponsorship sales, there’s a unique opportunity to personalize your pitch to your non-profit, event, etc. Use that personalization to your advantage by finding a commonality with your prospects. It’s a known fact that people are hardwired to like people who seem similar, so use this to your advantage; we recommend using social media, LinkedIn, and professional bios to get a sense of who you’re emailing. Or, if you’re a Winmo member, use the custom Crystal Knows information to personalize your outreach efforts. Have a better understanding of why prospecting is important, and feeling inspired? Request your Winmo trial and take your sponsorship prospecting to the next level.